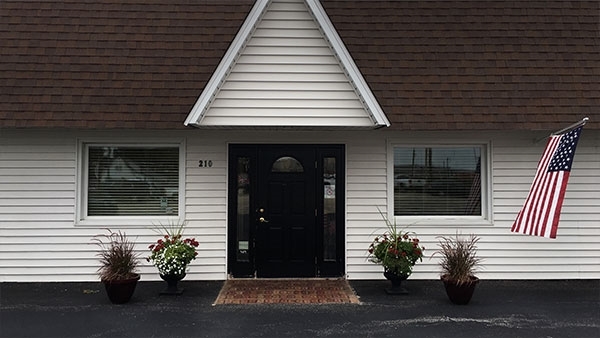 We are a financial services firm located in Morton, IL with over 39 years’ combined experience. Our consultants provide our clients with objective investment advice and access to products from some of the nation’s leading investment companies. We work hands-on with clients to help investors work toward their financial goals. Before we make investment recommendations, we first need to fully understand your needs and goals. Together we evaluate and plan for long term wealth. We will not recommend any course of action or any type of financial product until we are fully aware of the client’s goals and objectives – and then only when we are convinced that the recommended action or product is suitable as a long-term strategy. Our investment philosophy is based on our belief that the most important investment decision an investor can make is not which investment to buy – but rather, how assets should be allocated based upon the investor’s objectives, circumstances and risk-taking capacity. We would enjoy the opportunity to discuss with you how to plan to pursue your dreams. Financial advice and money management are offered through LPL Financial. There is no guarantee that a diversified portfolio will enhance overall returns or outperform a non-diversified portfolio. Diversification does not ensure against market risk. LPL Financial was founded with a pioneering vision—to help entrepreneurial financial advisors establish successful businesses through which they could offer truly independent financial guidance and advice. Today, LPL Financial is one of the nation’s leading diversified financial services companies and the largest independent broker/dealer supporting more than 12,000 financial advisors nationwide. * They are also an enabling partner to a broad range of banks and credit unions, as well as broker/dealers at leading financial services companies. This mix of products and services allows our customers to focus on providing investment advice and to help their clients achieve important life and financial goals.